More prolific dead than alive (well, not really, but the amount of records issued by the Californian rapper after September 13, 1996, far outweigh the number issued before), 2Pac has -- mostly thanks to his mother, Afeni Shakur -- come out with another release, ten years after his death. 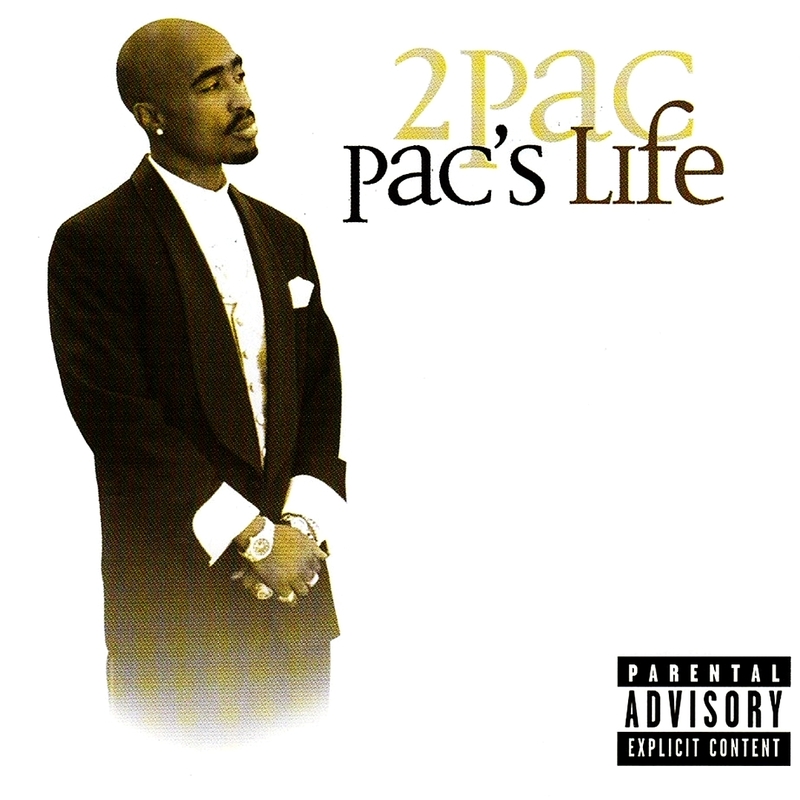 Despite the fact that Pac's Life claims to be comprised of all (minus one verse) previously unheard material, most of the rhymes on the album have been floating around the Internet or on unofficial (and possibly illegal) bootlegs for some time now, which makes listening a little anticlimactic. This isn't to say that there is not some great material on Pac's Life, because there is ("Watch and bear witness to the pleasures of participation/Separation and self-destruction, what's needed is unification," he spits in "Whatz Next"), but the power of 2Pac's words is often lost behind the modern production (from Sha Money XL and L.T. Hutton, among others) and new verses from artists like Ludacris, Lil Scrappy, Ashanti, and Young Buck. It's understandable that Ms. Shakur and her collaborators want to continue to promote 2Pac and his music in the world, and that one way of going about this could be by modernizing the beats, but unfortunately it doesn't quite work here, and everything ends up sounding a bit commercialized, and a bit dull. There are still some bright spots on Pac's Life -- he was too talented, and recorded so much to have it be otherwise -- that could be of some interest to fans, and keep the album from being a total loss: "Don't Sleep" has a nice soft intensity, while the single "Untouchable" (produced and remixed by Swizz Beatz and featuring Bone Thugs-N-Harmony) has a great, catchy hook, and "Soon as I Get Home" is fantastic, probably the best track on the album, mostly because the original production by QDIII hasn't been changed at all; but still, this isn't enough to make the album good. All in all, Pac's Life is a nice attempt, but it comes nowhere close to showing off his talent as something like All Eyez on Me or Me Against the World does, and ends up being kind of disappointing because of that.